These songs will definitely impact you! God knows what you are going through at this very moment, and He wants to remind you that HE IS FAITHFUL! Depend on Him. Trust in Him. 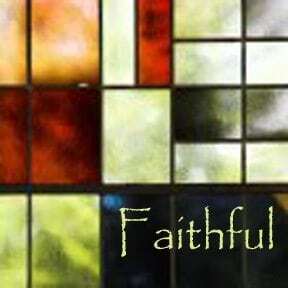 As you listen, I believe God will comfort you by His presence and give you assurance that He is FAITHFUL in all things!